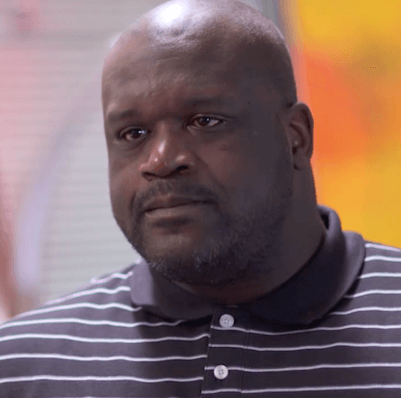 Ever wanted a to play one on one with Shaquille O’Neal? 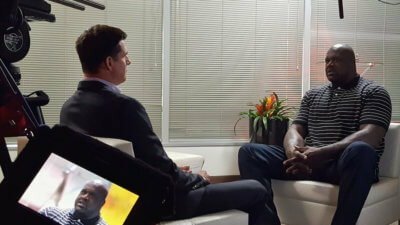 We had the pleasure of a one on one – interview that is – with Shaq for Time Warner Cable’s Spectrum Sportsnet. Shaq was honored by the Lakers with a bronze statue of him dunking outside of the Staples Center. He’s now alongside Lakers greats Magic Johnson, Kareem Abdul-Jabaar and more. The host of Spectrum Sportsnet sat down with Shaq before his statue unveiling. 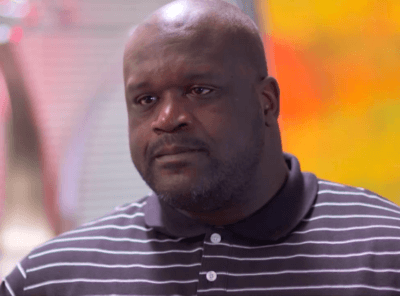 He asked, “How does it feel to be ‘embronzed,’” and Shaq responded, “It’s an honor.” Shaq remembers Jerry West asking him if he wanted to be a bust or a statue. We have his answer. Watch the full interview here!